Welcome back to IBASSIN’s exclusive interview with Simon Frost. He and his wife Melanie recently captured the 2013 Bass Pro Shop Lake Simcoe Open. You stated the smallmouth were in a state of transition. What was your most productive depth? We found the best areas were 28 to 32 feet of water. The bass were right on that break line. The Humminbird Side Imaging would pick up the bass and if we drifted over the break, you could see the bass on the depth finder. The side imaging was really important for keeping on the break lines. Those bass were right on that line and we had to follow it closely. You explained that the weather made fishing difficult. Did you fish are variety of places or just stay in one area? We just fished one place that we knew very well. Actually, we didn’t get a chance to pre-practice for this tournament. We had booked the week off but couldn’t get away. That is what made the win so surprising because we didn’t get to practice at all. What were the best techniques? Tubes were the only bait working. We tried a few other things but tubes are what worked. We did try drop shotting for some suspended bass but they never bit. We casted far from the boat and slowly popped the tube back. All the tubes were rigged on 1/2oz jigheads. The area we fished had no bait. We didn’t mark any bait and we only marked a few suspended bass. Most of the bass were right on the bottom. We think they were just inactive. What gear were you using? Please be specific and don’t worry about plugging any sponsors. The tube set up was all Shimano. The rod was a 7’6” Cumara medium action-spinning rod. 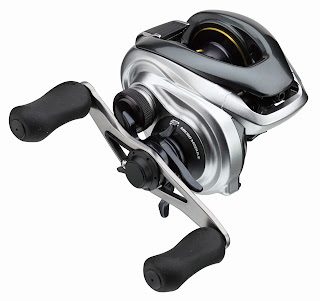 The reel was a Shimano 2500 Stradic Ci4. We spooled up with 5lb test Power Pro braid and then a 12lb test XPS Fluorocarbon leader. That long rod was really helpful at casting great distances and getting that bait away from boat. Why are you using 5lb test braided line? Why so light? I know, 5lb test is really light but it makes a difference. The thin line has less drag on the water and help the bait sink. We have never broken the braid on any bass. Our largest smallmouth on that 5lb test Power Pro has been about 7lbs plus we have landed numerous drum in the 15 pound range. I have been meaning to ask this question for a while. I have noticed that you have a Minn Kota Terrova Trolling motor. Why are you using that style of motor? 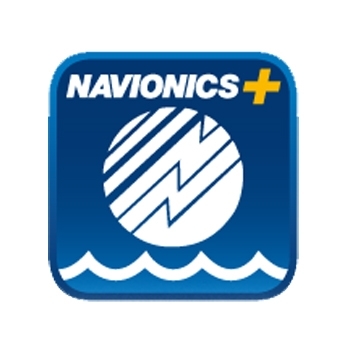 is matched to many Humminbird units. I switched to the Terrova because is has the I-PILOT feature. One of the neatest features is the spot lock. It works with GPS to hold you on a specific spot. If you drift off the mark, the motor will kick in and bring you right back to that spot. Recently, I have the I-PILOT Link feature which links to the Humminbird unit so you can share the GPS on your unit. 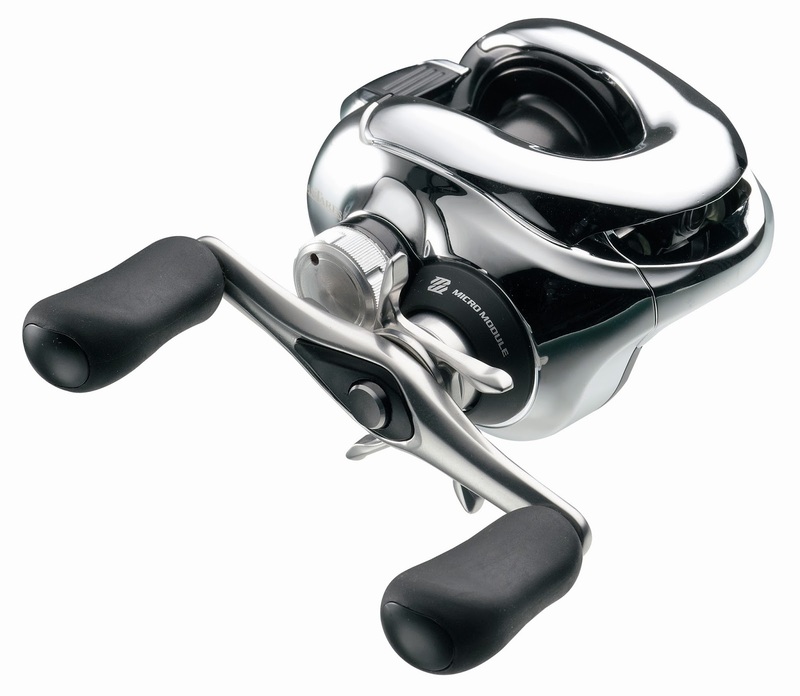 You can use the link to create a route for the trolling motor to follow. We didn’t really create a route during the open but for open water that Terrova is really great. The motor has 101lbs of trust so it easily kept us in place. I guess that covers it. Very glad that we got a chance to chat and congratulations again on a great win. Simon and Melanie Frost are super people. Simon has been on several television shows and featured in many magazine articles. His deep water smallmouth skills are very well known and respected. Simon and Melanie Frost proudly display their winning catch. 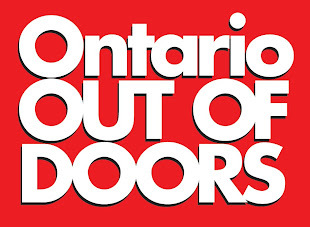 The Bass Pro Shop Lake Simcoe Open can be considered this country’s premier one-day bass tournament. Lake Simcoe, an hour north of Toronto, Ontario, Canada is arguably the best smallmouth bass fishery in the world. This lake is ground zero for Canadian bass fishing history. Host to countless tournaments, Lake Simcoe holds the Canadian bass tournament limit record with just over 31 pounds for 5 bass and the heaviest tournament bass ever caught. Coincidentally that 8.05lb smallmouth and the heaviest creel occurred on the same day but by two different fishing teams. IBASSIN had the honour to chat with Simon Frost, one part of his husband and wife dynamic duo, about their victory. So, what are you going to do with all that money? Melanie says we have to fix the roof. What!? That must be one expensive roof. How much did you win? The grad prize was $13 000 plus another $2000 for the Minn Kota and Humminbird contingency prizes. Yeah, it is a nice pay cheque. Explain to the readers the fishing conditions on Saturday, October 19, 2013. It was terrible. It was wet, windy and cold. During that day it really cooled off and we were cold. The strong wind came from the southwest and created 2 – 3 foot waves at take off. But on the way back, there were 5- 6-foot waves. It took us an hour and a half to get back to the ramp. The Bass Pro Shop Lake Simcoe Open actually occurs on two lakes, Lake Simcoe and its neighbour Lake Couchiching. The tournament weigh in and ramp is in the town of Orillia on the shores of Lake Couchiching. Typically, anglers journey into Lake Simcoe to find the larger smallmouth bass. How were the fishing conditions? The fishing conditions were not great and different than in past years. Lake Simcoe hadn’t turned over yet and that mixed up the bass. Typically, the water temp for this event is around 52 to 53 F but we found the water temp about 60F from top to bottom. What this does is spread the fish out. The bass seemed to still be in late summer patterns instead of fall ones. You need to have the colder water temps to get the big weights. Not trying to diminish your achievement but your 22.85 lbs winning weight is very low compared to past Opens. Yeah, we were shocked how poor the weights were when we arrived back at the ramp. We were hoping for a top 10 finish. Our best weight at the Open was 27lbs and that got us 9th place that year. Having 22lbs and winning was shocking. It’s a bit of a funny story. We were one of the first to arrive at the ramp. The tournament organizers ask all teams who think they have over 20lbs to wait and do a drive by weigh-in. So we put the boat on the trailer and waited. Team after team walked passed us to the stage. Finally, two other teams met up with us and waited. We got to talking and Derek Strub suggested we go last because we might have the largest bag of bass. So we waited even more. We ended up being the last boat. Giving the crowd something to cheer! How did that winning moment feel? It was unreal. Total shock at first and then we were just amazed that we won. Come back for part 2 with IBASSIN and Simon Frost as he explains their technique and strategy to figuring out the smallmouth. Johnson Brothers Tame Rice Lake! RIDGELAND, Miss.—Touring pro Randall Tharp was the epitome of consistency at Ross Barnett Reservoir during the Bass Pro Shops Central Open. After catching 13-pound-plus limits the first two days of the tournament and holding the lead each day, Tharp followed up today with a 12-pound, 11-ounce limit to win the Open and the top prize of a Triton 19XS/Mercury 200 Pro XS package worth $40,000 and $6,315 in cash. His three-day catch of 41-15 also earned him a berth in the 2014 Bassmaster Classic and the Central Opens point standings title. title with his 2013 FLW Cup? 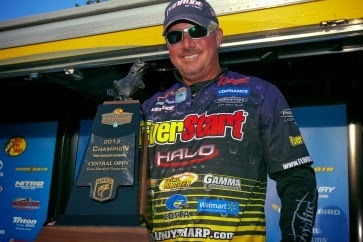 Randall Tharp wins BASSMASTER Bass Pro Shop Open and gets ticket to 2014 CLASSIC! More to come on Randall's win. 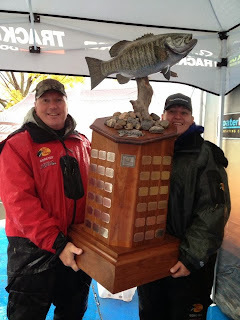 2013 Lake Simcoe Bass Pro Shop Open: Simon and Melanie Frost win! 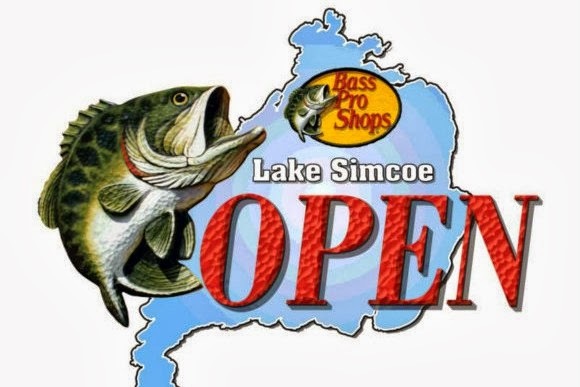 The Bass Pro Shop Lake Simcoe Open starts today. limit of just over 31lbs. 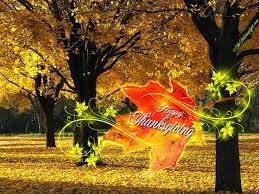 Today should be equally amazing! Come back for tournament news. RIDGELAND, Miss. — Randall Tharp moved one step closer to achieving his goals for the Bass Pro Shops Central Open at Ross Barnett Reservoir. 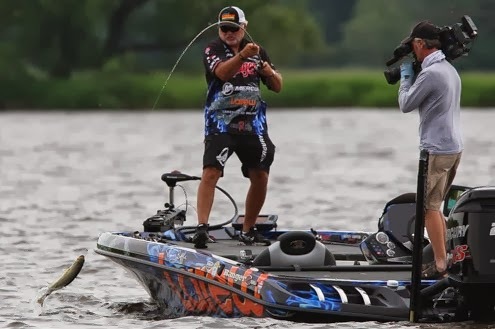 Catching a 13-pound, 4-ounce limit kept Tharp in the lead of the pro division with 29-4 and enhanced his chances of earning an Open triple crown by winning this tournament, qualifying for the 2014 Bassmaster Classic, and finishing atop the Central Open point standings. "My main goal is to win the points title and qualify for the Elites again," Tharp said. "I have caught a few fish before on Guntersville (the site of the 2014 Bassmaster Classic) and I sure would like to fish that Classic." The St. Joe Beach, Fla., angler estimated that he caught about 10 keepers today, and about half of the fish bit after 12 o’clock. "It was a little slower for me this morning," said Tharp, who didn't think the 45-minute fog delay this morning hurt him. "Where I fished today was really foggy. I didn't start where I wanted to because I didn't think I could get there safely." 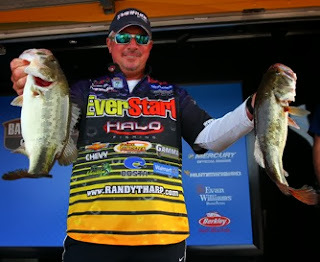 RIDGELAND, Miss.— Touring pro Randall Tharp took a big step towards winning a point standings title and qualifying for a berth in the 2014 Bassmaster Classic by taking the lead in the Bass Pro Shops Central Open at Ross Barnett Reservoir. 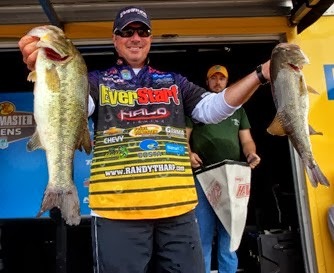 The Gardendale, Ala., pro came into the final Central Open in the runner-up spot of the point standings and solidified his chances of winning the points title by catching a 16-pound limit today. He is also hoping to win this event so he can qualify for the Bassmaster Classic to be held at Lake Guntersville. “I cut my teeth on Guntersville and it would mean a lot to me to fish that tournament,” he said. 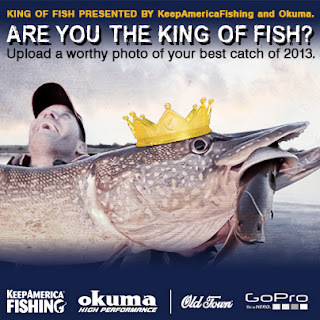 Win Thousands In Prizes In The Keep America Fishing King Of Fish Photo Contest! Now is the time to round up your best photos of the year and enter the Keep America Fishing/ Okuma Fishing Tackle King of Fish Photo Contest. THE DEADLINE FOR ENTRY IS OCT 20th! One grand prize winner will receive a $500 Okuma Fishing Tackle credit, Predator MX fishing kayak, paddle and pfd by Old Town Canoes & Kayaks and a GoPro HERO3 Black Edition camera, LCD touch BacPac, handlebar/seatpost pole mount, and grab bag of mounts. Prizes will also be awarded for 2nd and 3rd place. Interested? I met Aaron Wiebe this past summer at the KBI Bass Tournament in Kenora, Ontario. I knew of his Uncut Angling fishing show but had no idea what a joker he is as a person. Fellow outdoor writer Lonnie King alerted me to this video. If you need a laugh then click away. some great big bass photos and I hate him for it. Available now in news stands! Jon Bondy, La Salle Ontario, angler is well known as an expert guide, former Bassmaster Elite angler and lure designer. His lure designs and company, appropriately names Bondy Baits Company (www.bondybaitcompany.com) , are very well know in musky circles. He is now trying to equal his success with bass as he has with musky anglers. The Bondy Stub Grub is ideal for high current areas. It is thick, heavy, compact and rugged. Designed specifically for the Detroit River, it can be used anywhere bass live regardless of current. Being 3" long and 5/8" thick, it handles heavy gauge wire jigheads well. While discussing the Stub Grub during a fishing trip in July, Bondy explained that he wanted a grub that wasn't delicate. Lake St. Clair, the Detroit River and Lake Erie have booming smallmouth populations. Catching fish is usually not a problem. What is a problem is weeding through the walleye, white bass, smaller bass and drum while hunting for trophy bass. Most soft plastic baits need constant attention and erode under such heavy use. Bondy assures that his Stub Grub can catch fish after fish and still work well. Being 3" long, it will match goby, perch, sculpin, shiner or any other minnow out there. Unlike traditional grubs, this one has no ribbon tail. The magic lies in the quivering straight tail. Keith Combs Wins Toyota Texas Bass Classic Again! Keith Combs wins the 2013 TTBC on Lake Conroe by over 12 pounds. Conroe, TX (October 6, 2013) – Entering the final day of the Toyota Texas Bass Classic (TTBC) on Lake Conroe, tournament leader Keith Combs was comfortably on edge. He led his closest pursuer by 7 pounds, 8 ounces, but on a lake where a 9 pound largemouth crossed the stage on Friday, he knew that it would be a mistake to relax on the final day and coast to his second TTBC victory in the past three years. Combs wins for the second time. Texas is his ticket. After opening round limits weighing 24 pounds, 8 ounces on Friday and 23 pounds, 4 ounces on Saturday, the Texas pro went to work on Sunday and put together a 15 pound limit on Lake Conroe. Combs’ cumulative weight of 62 pounds, 12 ounces easily outdistanced the 2nd place weight of John Murray by 12 pounds, 8 ounces. The wire-to-wire victory this week capped off a stellar 2013 season for Combs that included a Bassmaster Elite Series win on Falcon Lake this past March and a 5th place finish in the Elite Series Toyota Angler Of the Year point standings. Combs also became the first angler to earn a second TTBC championship ring after winning on Conroe in 2011.
this year on the Elite tour. One smallmouth presentation that get little acceptance is crawling a swinghead jig. These jigs are a unique twist to a traditional football head. The hook and football head is linked together via a ring. Gene Larew's Biffle Hard head is one of the first and definiately the most popular of these jigs styles. Initially intended for fishing ledges for summertime largemouth, they are dynamite on smallmouth. Bassmaster Elite legend put a huge exclamation mark on this jig's success with a win on the Mississippi River smallmouth. How can a good ole boy from Oklahoma beat all the finesse smallmouth guys? Easy, by simply casting his Hard head jig along sand bars and current breaks. The crazy thing is that he did it solely with casting gear and heavy line. attached onto it. Swap out a damaged hook for a new one. I love the ability to mix smaller hooks with heavy heads. Team up this jig with a craw or creature bait. Anything crayfish looking will do. One experimentation that needs to be done is trying bulkier shakey worms, leeches or minnow baits in tandem with a swing jig. The possibilities are endless. So, the next time you're interested in fishing something new try or need to spark up your fishing, think like Tommy Biffle and grab a swing jig. 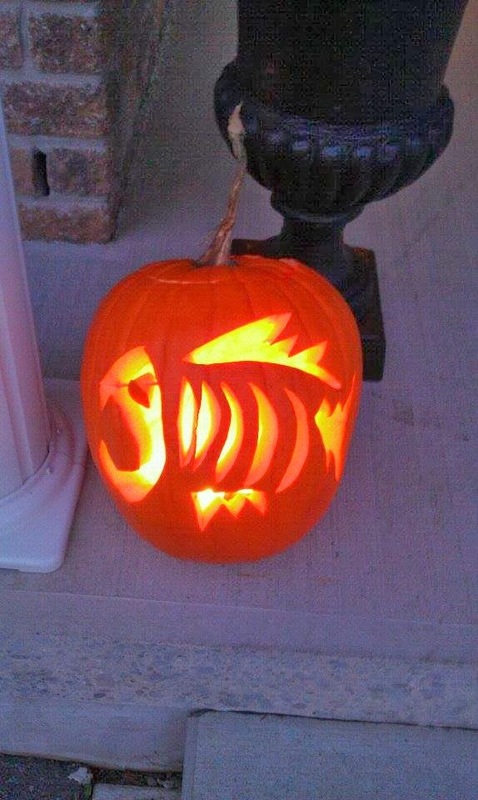 Autumn is a great time to fish. The fish are active and the crowds have dissipated. One surprising presentation that doesn't get much hype is topwater during this time of year. If the conditions are correct, topwater action can be amazing. 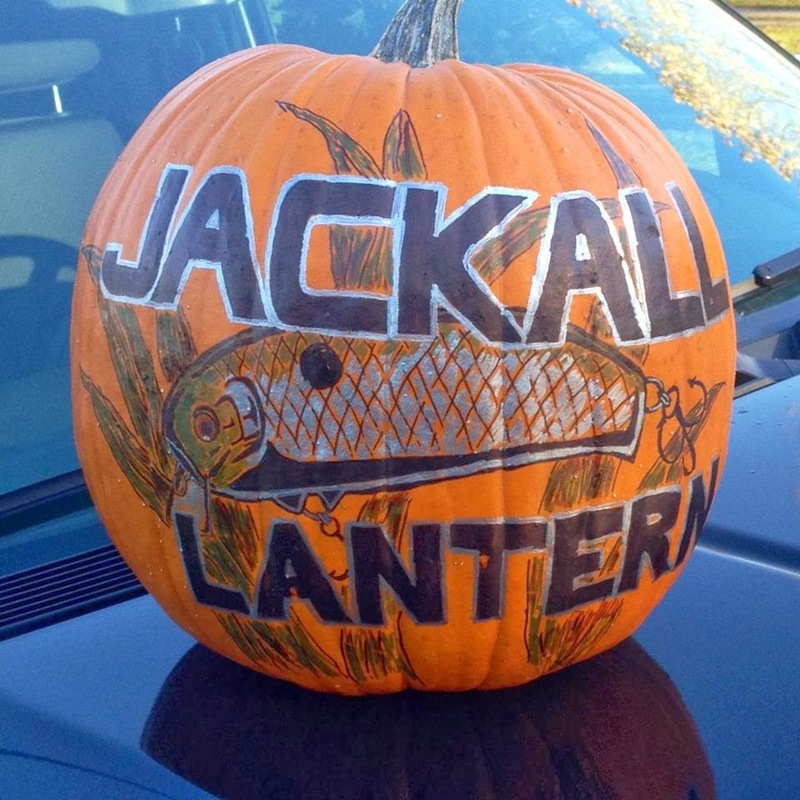 One new bait to his stores this year was the Jackall Trigger Boil 100. A truly unique bait, it is a popper that can be easily walked plus it has jointed action. A little longer than most poppers, it is the perfect treat for bass. Amazingly, it can be snapped quickly or slowly walked without much work. Jackall is a dominate Japanese tackle manufacture that prides itself in quality and innovation. This might be your new fall favourite. A nicely cupped mouth and two, super sharp treble hooks. Rear hook is feathered. Its jointed action works well at a range of speeds. Long and slender, this bait provides a strong profile without the bulk. Fall Fishing: Ever try an Underspin? Underspins: the best unknown bait for Autumn. A great yet very under used bait is the underspin. Underspins are really a juiced up leadhead jig. Crappie fisherman have been familiar with these jigs for decades. 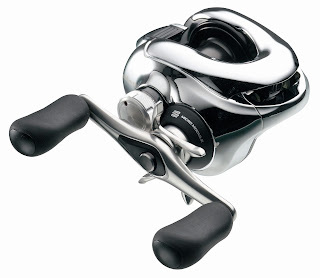 Recently, bass versions have been quietly beenhitting tackle stores. Even though Scott Martin used one to win the FLW CUP these baits are still underused. Ranging in sizes from 1/16oz up to a full ounce, each has a dangling blade to provide flash and vibration. Teamed with a minnow or shad bait the whole presentation mimics a minnow excellently. Where to fish these baits? 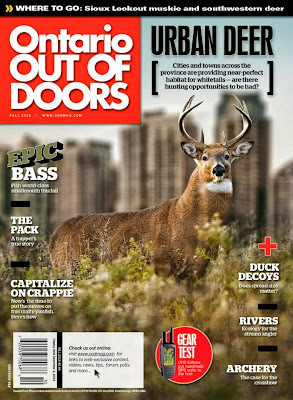 Anglers can fish these things almost anywhere. 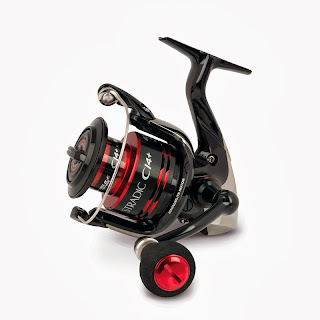 An underspin can be a great alternative to spinnerbaits, crankbaits, tubes or regular jigs. The trick is to find bass feeding on bait. Smelt, shad, even perch school in the fall and bass are right behind them. Fire one through schools of bait and then see what happens. You'll be surprised about how well they work.